Alderman George Cardenas and Toys for Tots president, Lester Fortier, are combining their efforts to create the largest free toy distribution for Chicago this Christmas. Over 5,000 toys will be distributed to children 10 years and younger at the Boys & Girls Club, 2950 W. 25th St on December 21st, 2015 from 10 am till 1 pm. The event is one of the largest toy giveaways in the city and is expected to attract thousands of people from the 12th ward. 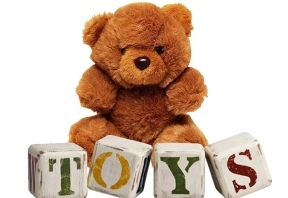 This will be the largest number of toys topping the Alderman’s record number of 3,000 toys in 2014. Toys will be distributed to all who attend with preference to 12th ward residents. The Alderman asks that residents bring proof of address.